Who, What, When, Where and Why. 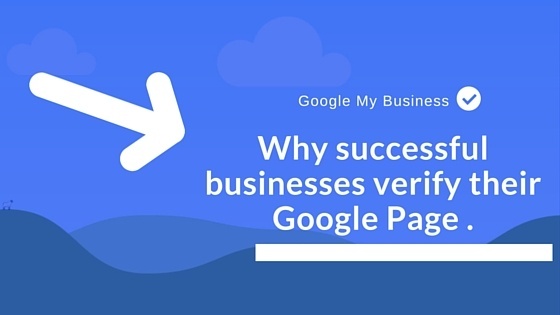 Why Successful Business Verify Their Google Page. 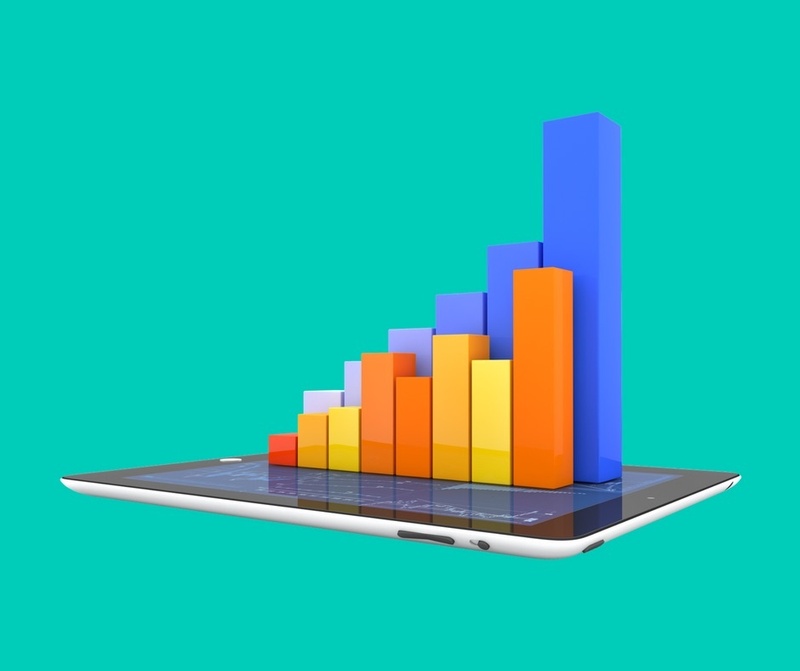 Your Google My Business page is a great way for potential customers to discover you easily on internet searches.